I was chuffed to be asked lovely musical friend and compatriot Tim Shiel to contribute some sonic and instrumental textures to his soundtrack for indie game 'The Gardens Between'. Now Tim has created an album's worth of music that incorporates elements of the soundtrack. You can listen to a preview and pre-order it in bandcamp. Inspired by his work on the highly anticipated indie game The Gardens Between, Tim Shiel presents an album of rich ambient music that resonates with the game's core themes of time, memory and childhood. 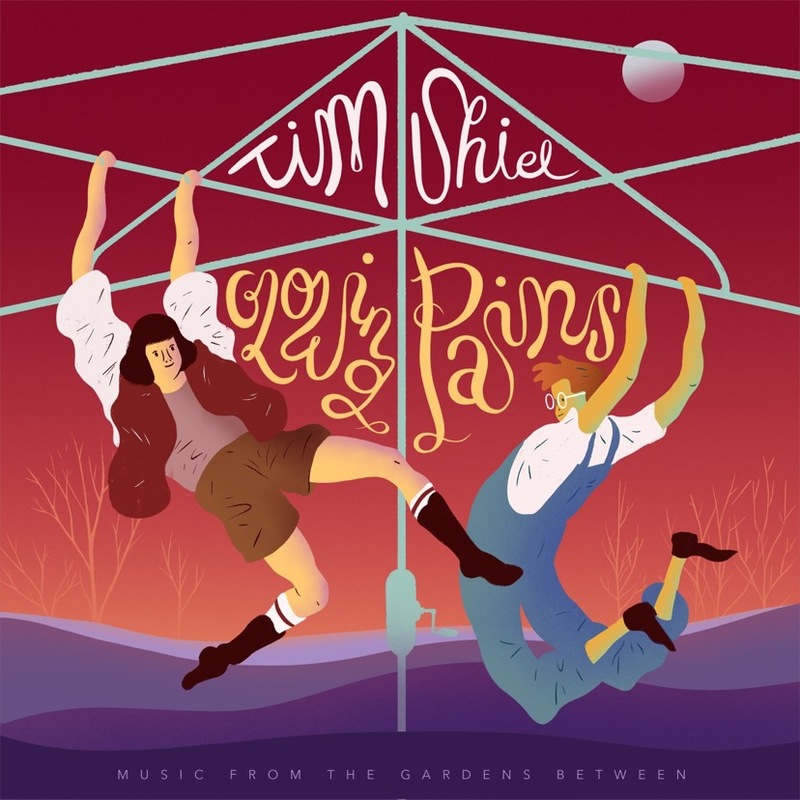 Glowing Pains seamlessly weaves together elements from the game's otherworldly score with improvised contributions from many of Tim's closest musical friends from around the world, to create an album that is as gorgeous and as moving as the game that inspired it.